You’ve seen them in magazines, online and in movies. Now You, (Yes, YOU!) 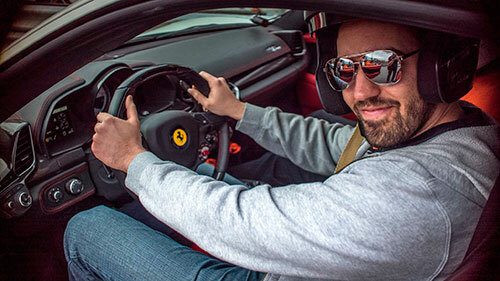 can get behind the wheel of some of the world’s fastest and most exotic cars. The 1.3 mile east/south road course at Pocono Raceway provides the perfect combination of straightaways and corners to experience the raging horsepower and outstanding handling. You get the choice to drive a Ferrari 458 Italia, Lamborghini Huracán, McLaren 570S or a Porsche 911 GT3! Your experience begins with a 25 minute safety training class, then it’s time to gear up. You’ll drive the exotic car of your choice for 3 thrilling laps around Pocono Raceway’s road course. 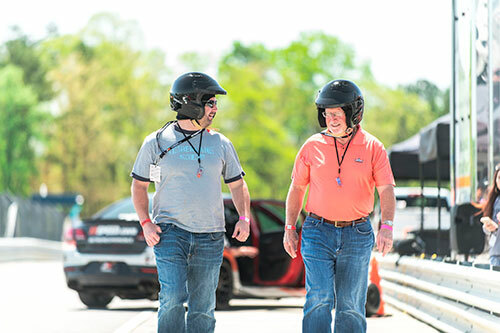 An instructor will ride shotgun to guide you in driving your new favorite car! If you’re looking for an awesome gift, you found it. This is one gift they will be bragging about for years to come. 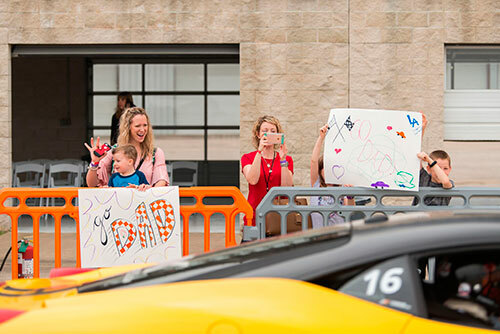 The cars are real, the racetrack is real, and you better believe the adrenaline rush is real! 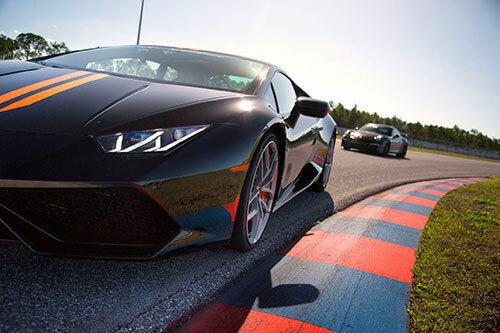 Choose an Porsche 911 GT3, Ferrari 458 Italia, McLaren 570S or Lamborghini Huracán to drive on the 1.3 mile east/south road course at Pocono Raceway. 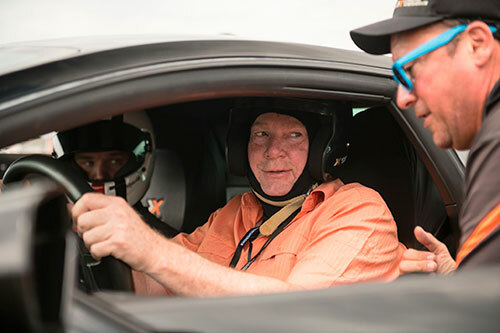 Your experience will consist of driving 3 thrilling laps on a real racetrack. Classroom instruction provided along with an instructor in the car with you to provide coaching, no experience necessary! Includes: 3 laps each in the Porsche 911 GT3 and the Audi R8 V10. The Porsche 911 GT3 and Audi R8 are the pinnacle of performance for these two brands. Now it is your turn to take them for a spin around Pocono Raceway. Includes class instruction and an in-car driving coach to get the most out of your experience. 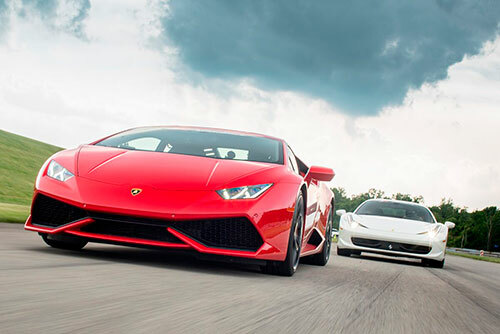 Includes: 3 laps each in the Ferrari 488 GTB, Lamborghini Huracán and Porsche 911 GT3. Here is your chance to drive three of the top exotic sport cars on the market today. We’ll teach you what you need to know and have you carving through the 15 turn east/south road course at Pocono Raceway. This is one experience you will be talking about for years.